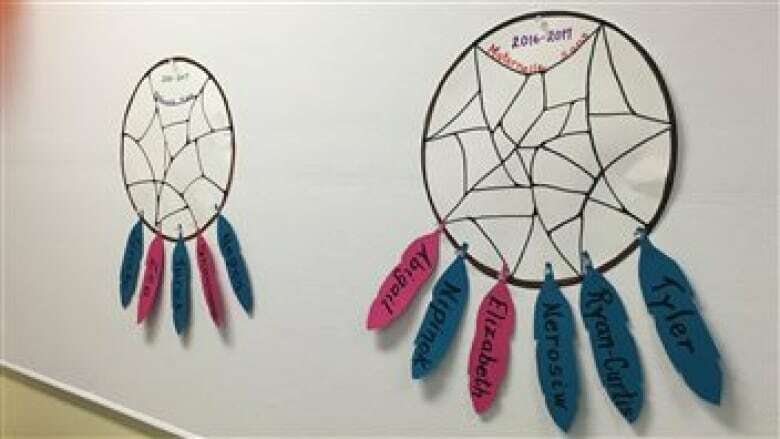 A new school in Saguenay offers classes up until grade 2 for Atikamekw and Innu children so they can learn their language and culture in the classroom. 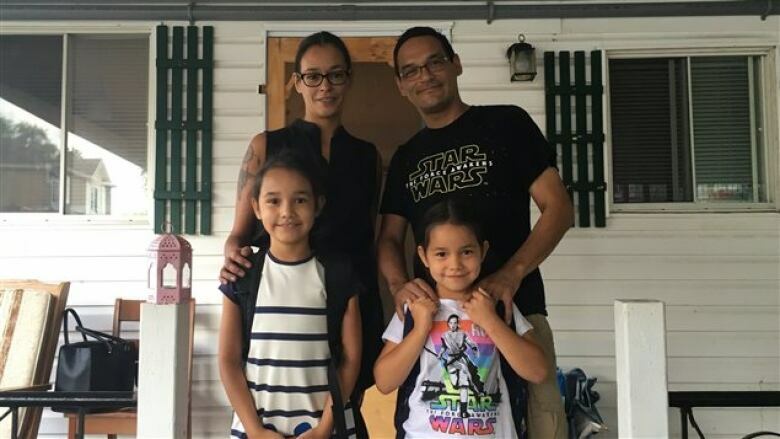 A school has opened in Saguenay offering classes up until grade 2 for Atikamekw and Innu children so they can learn their language and culture in the classroom. It's called Project Tshiueten, which means "the North" in Innu, and has been in the works for two years. So far, 21 children are enrolled. Most of the curriculum will be in line with other Quebec schools except for three hours per week dedicated to cultural and language classes. 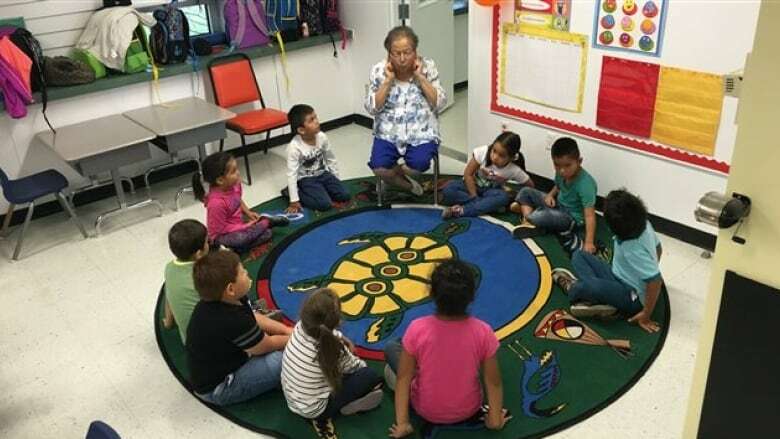 "[The] kids will hear stories, legends, languages, geography … youth will see what their culture is. And it's a way for them to be proud," said project manager David Sioui. He said parents are concerned their children are losing their language and culture. "Parents want them to have the chance to know who they are, where they're from, and where they're going in the future," Sioui said. "Parents are saying 'I don't want my kids to lose the language and culture.'" The Bacon-Canapé family is sending their daughter Aby to kindergarten at the school. Kate Bacon and Nimuk Canapé left their Innu community of Pessamit four years ago. To help the family integrate into Saguenay, they started speaking French at home. But they their two daughters are now losing their mother tongue. "Aby is going to attend a completely Aboriginal school where she will have language and culture courses," Bacon said. "She will always have our language and culture around her." Bacon said the new school maximizes Aby's chances of retaining her language. Sioui said that the children will be integrated into the larger community as well — the school will have activities with other schools in the area. "We have thought since the beginning that we will bring Quebecers and First Nations together," he said. Sioui said the school is in its pilot phase and the future is promising. "There's a resurgence of pride in the language and culture for a couple of years now, and parents want to pass this pride on to their kids."